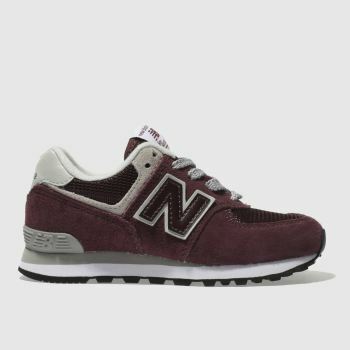 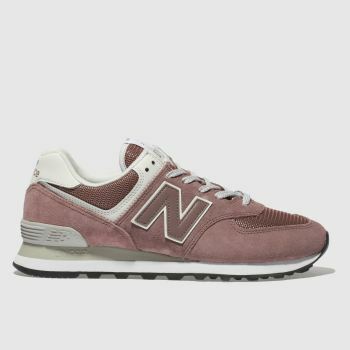 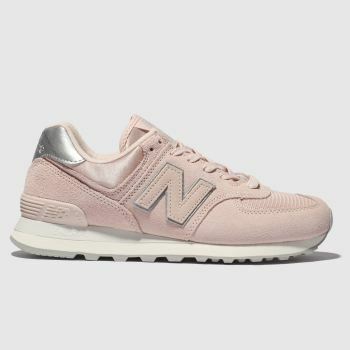 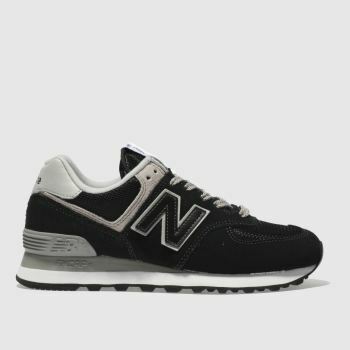 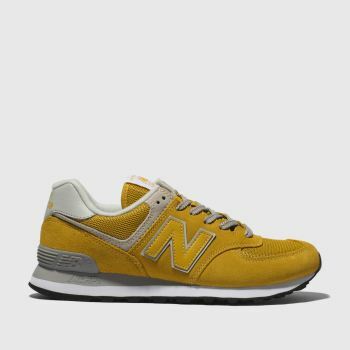 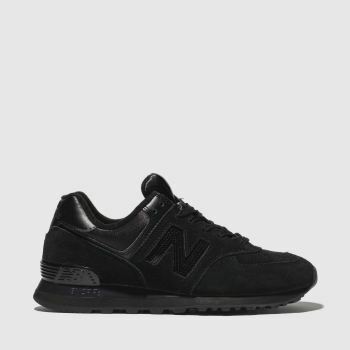 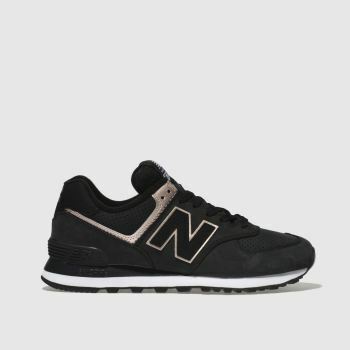 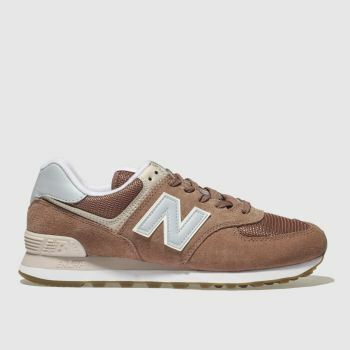 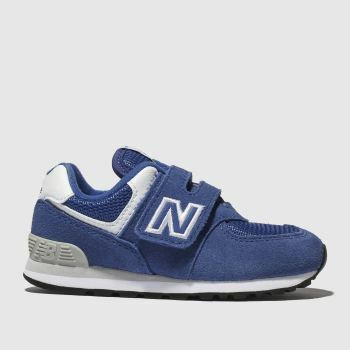 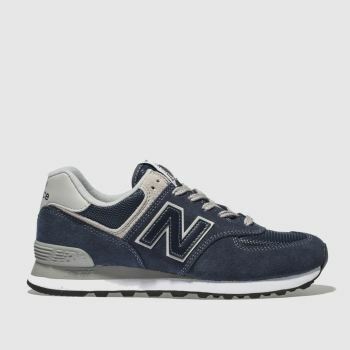 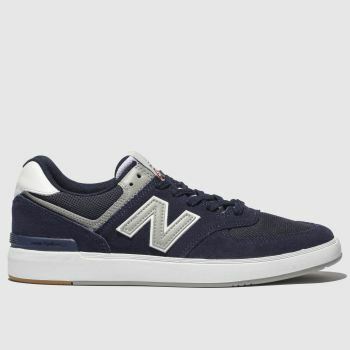 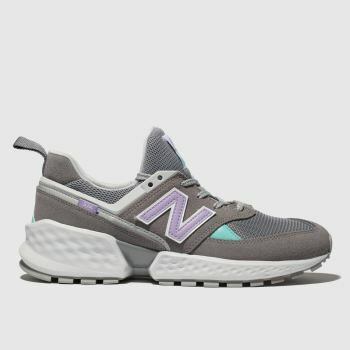 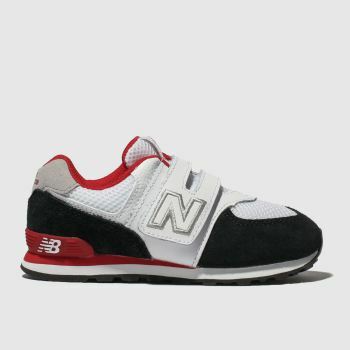 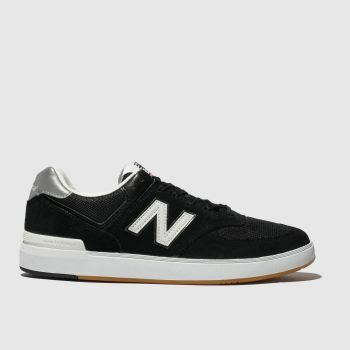 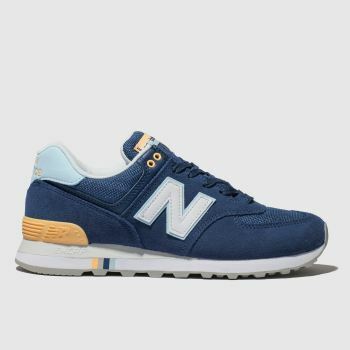 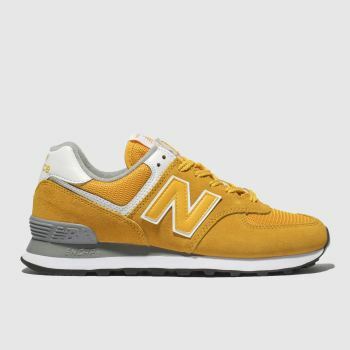 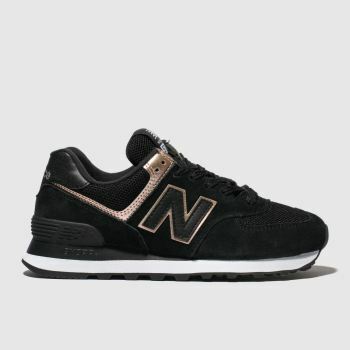 The epitome of New Balance’s iconic design is none other than the popular New Balance 574. 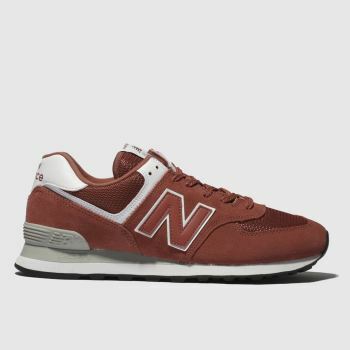 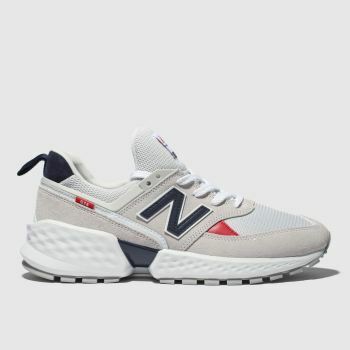 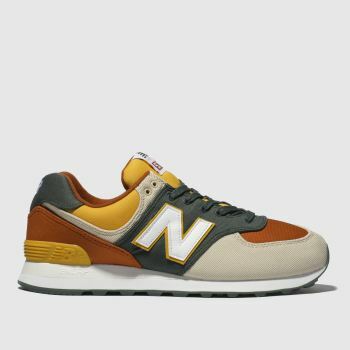 Created in 1988, the brand combined two different NB sneakers to create a classic trainer that’s popular with runners, city wanderers and sneakerheads alike. 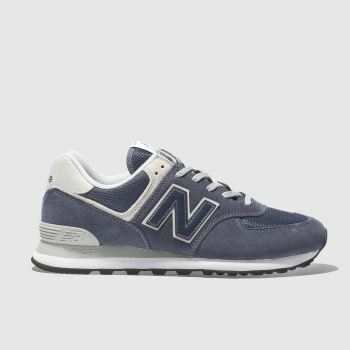 The ever evolving suede and mesh trainer includes styles for men and women, as well as scaled down versions from our New Balance kids range. 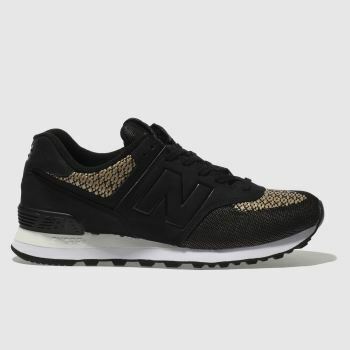 Shop the collection and order before 5pm* for Next Day Delivery to Ireland.